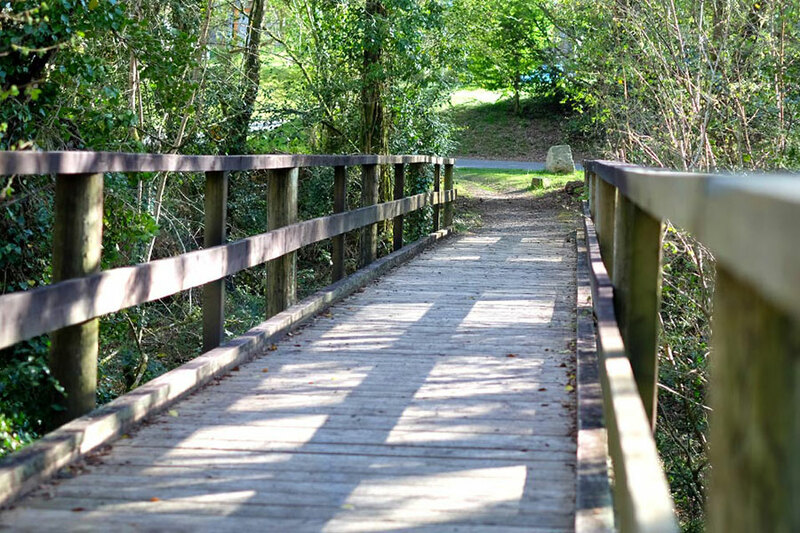 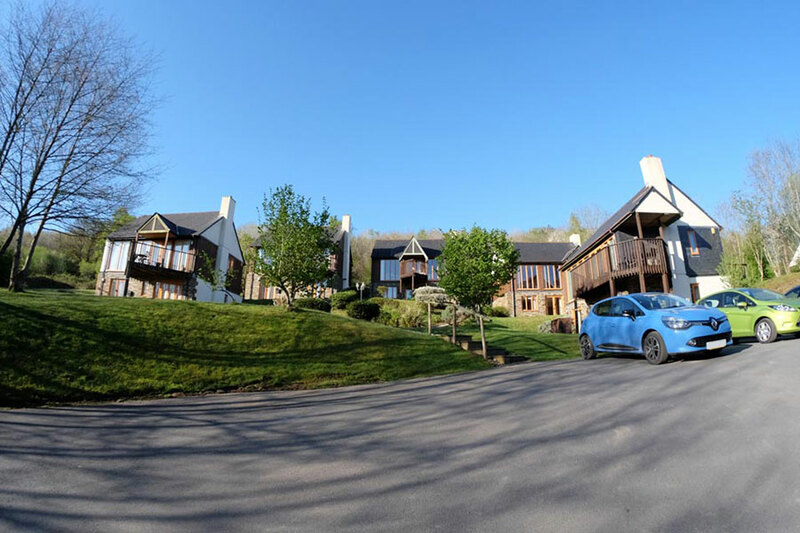 Set in 40 acres of unspoilt grounds bordering the internationally renowned St Mellion golf resort, Oakridge features 20 privately owned individual holiday homes. 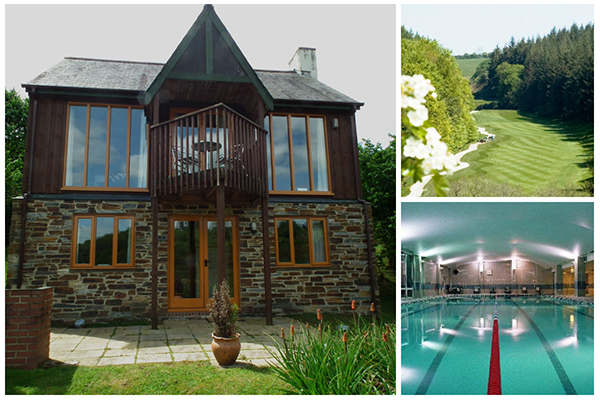 We are pleased to offer five of these delightful homes for holiday rentals. 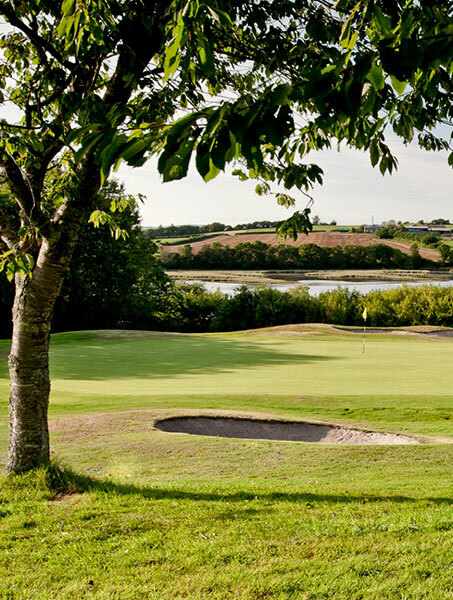 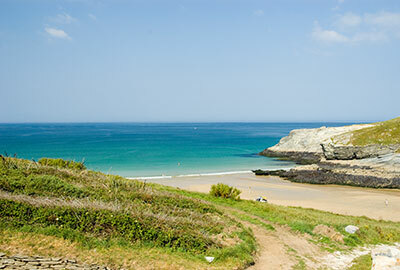 Four of them include free golf and leisure club memberships at one of the two main local golf resorts, but even if you are a non-golfer, they offer so much for the visitor to Cornwall. 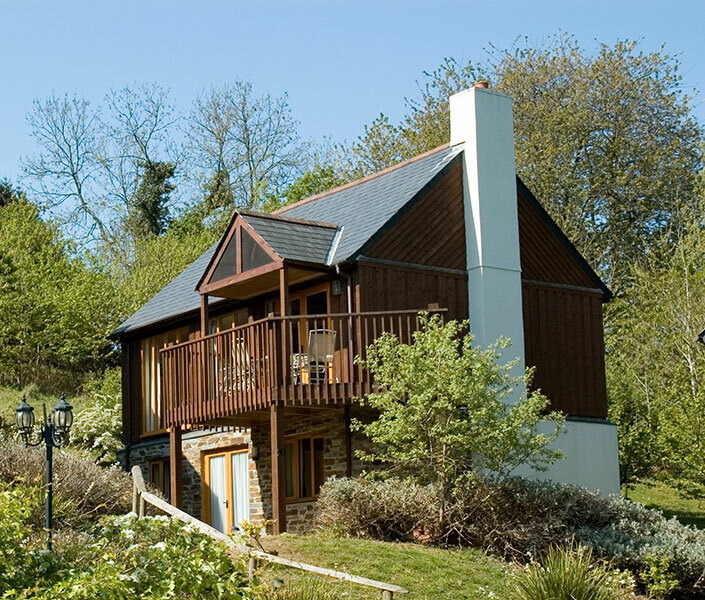 The homes are spacious, light and warm at all times of the year. 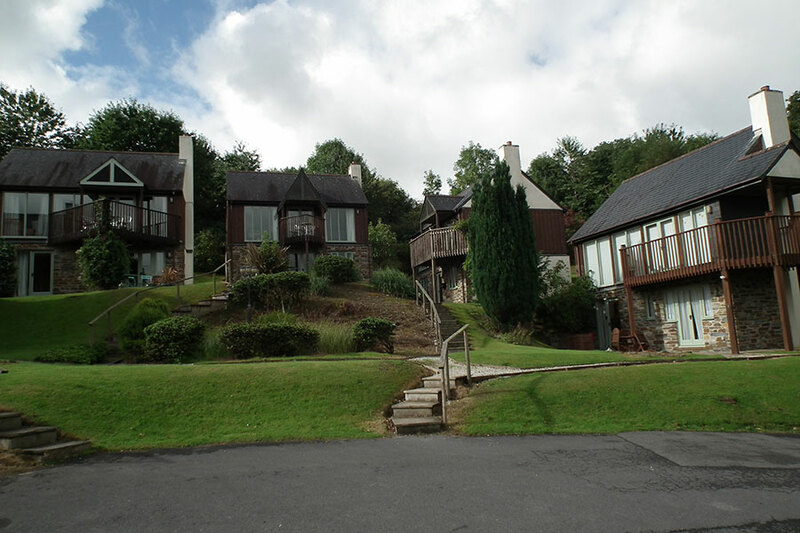 They all have either decks or balconies & sometimes both along with BBQs and wifi. 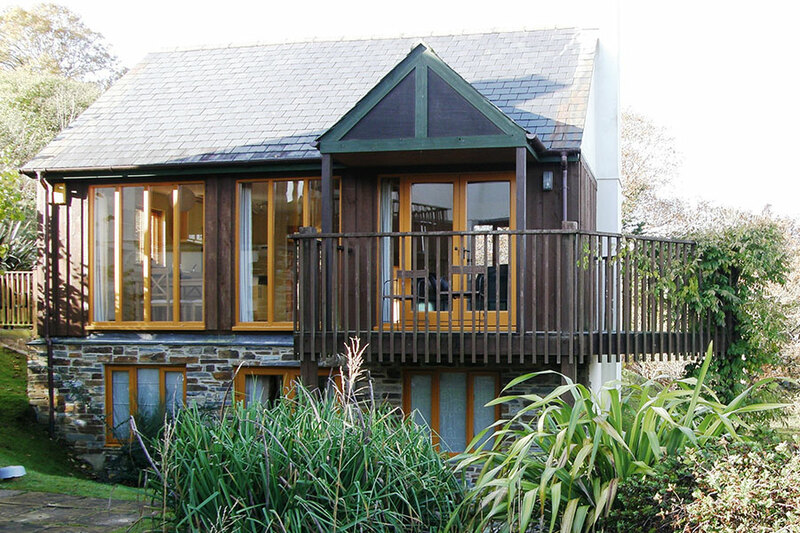 The upside down nature of their design takes full advantage of their elevated position & floor to ceiling windows. 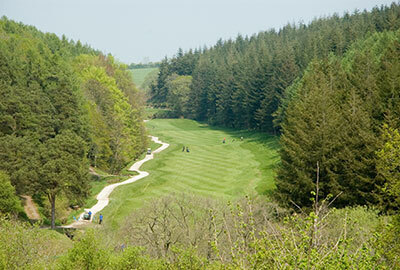 All have views of at least one of the St Mellion courses and some have panoramic views of the Nicklaus course. 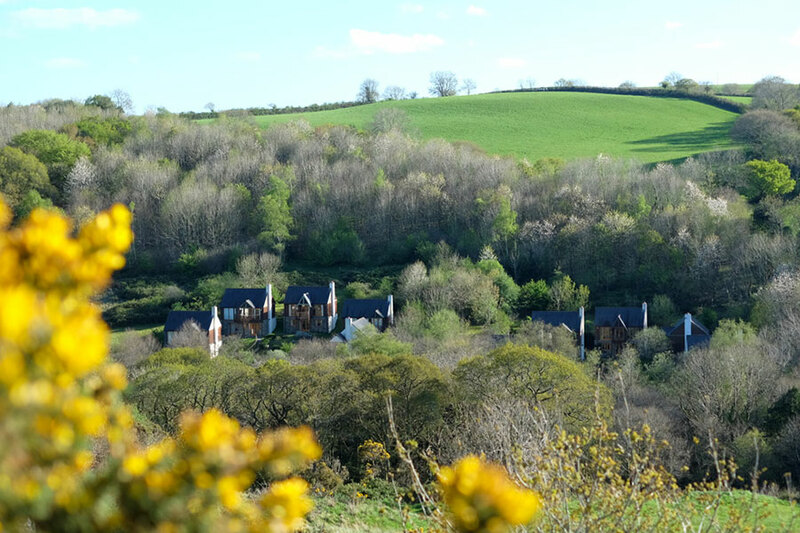 WiFi is available in all Oakridge cottages. 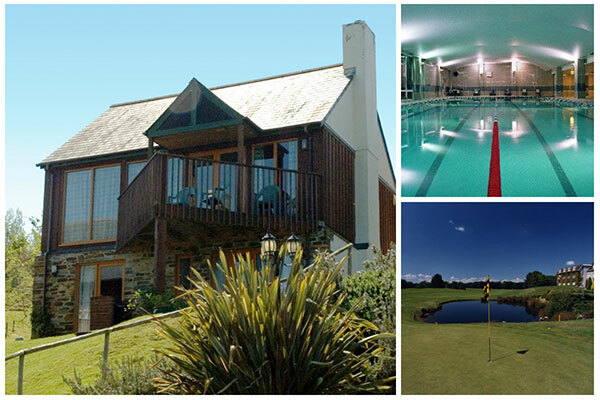 Our Fairways and The Gallery holiday cottages include FREE GOLF on BOTH St Mellion Golf Courses. 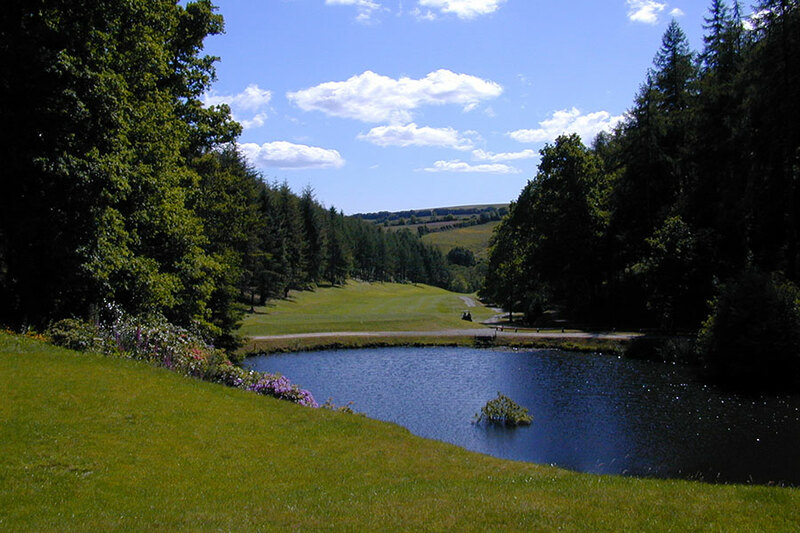 Sunningdale and Wentworth holiday cottages include FREE GOLF at the nearby China Fleet Golf Club. 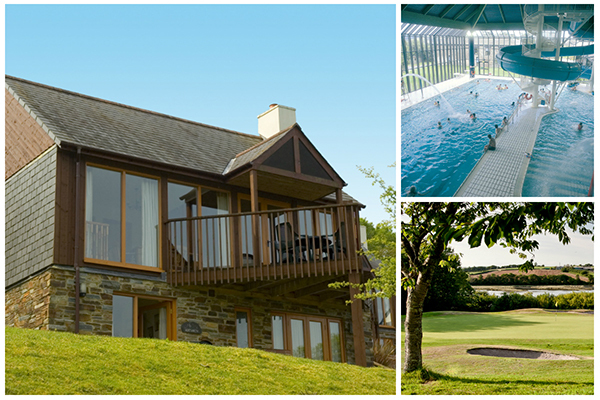 Fairways has 2 bedrooms, both en-suite, full Sky TV and simply wonderful views of the Nicklaus 12th at St Mellion. 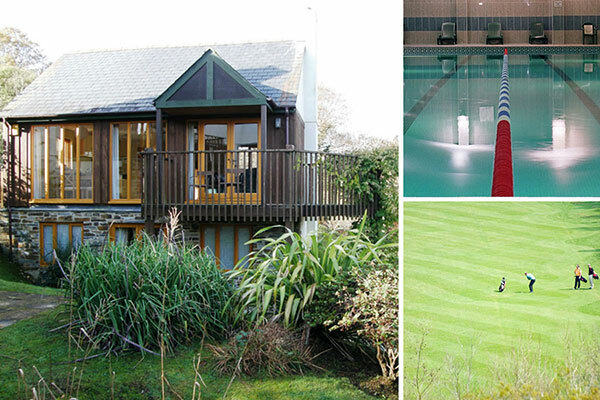 Includes St Mellion golf and leisure club memberships. 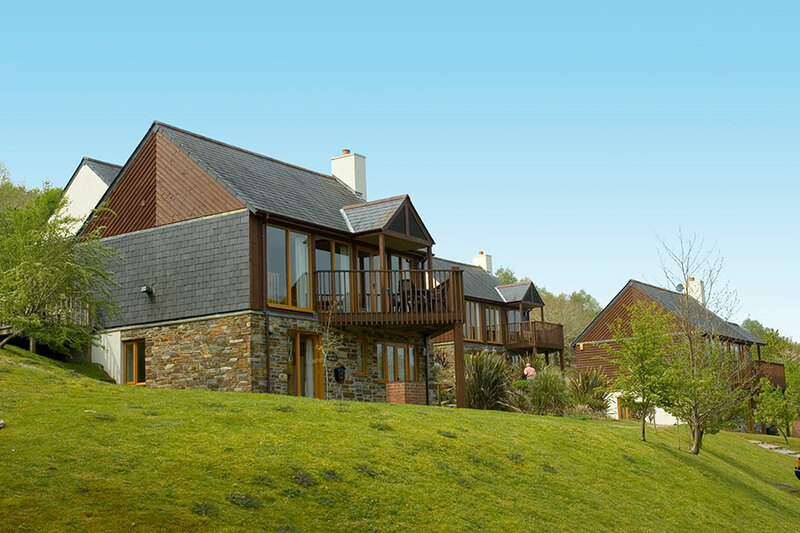 The Gallery has 3 bedrooms, 2 doubles and 1 twin, all en-suite, it has full Sky TV and views over the 12th of the Nicklaus course. 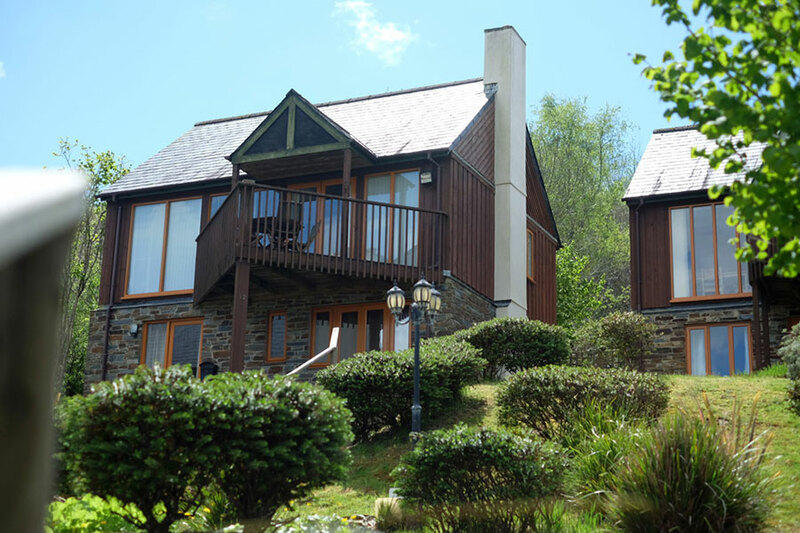 Decorated in a contemporary style with a huge master bedroom as well as a twin room and views over the Nicklaus course. 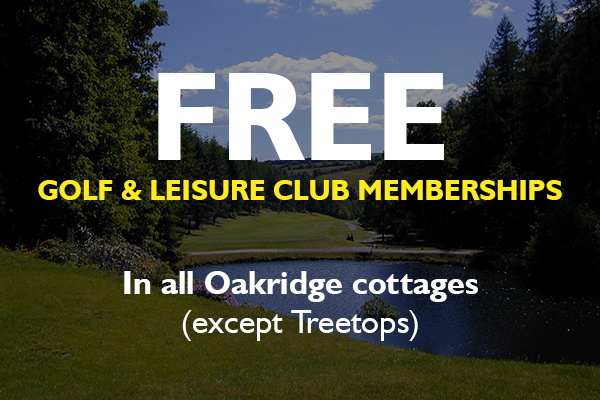 Includes China Fleet golf and leisure club memberships. 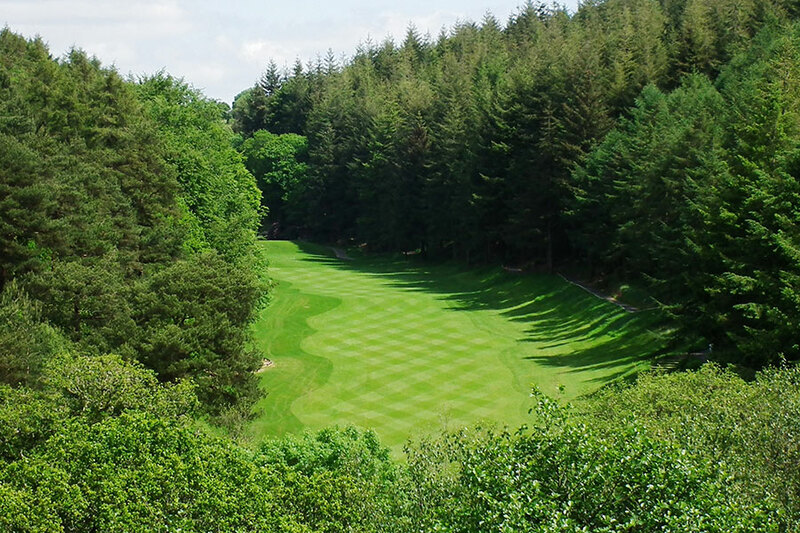 With elevated views over the countryside and the Nicklaus course, Wentworth has 2 double bedrooms and a twin. 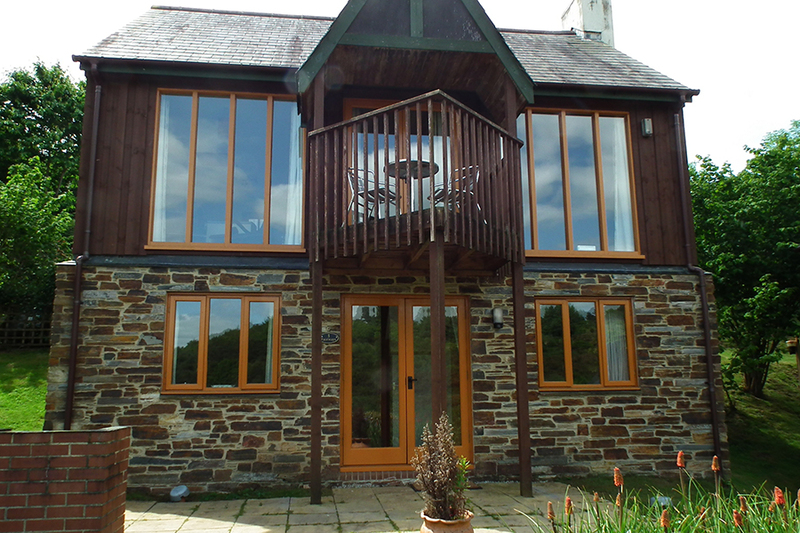 Extremely relaxing and peaceful with country and Kernow course views to the front and rear and 2 en-suite bedrooms. 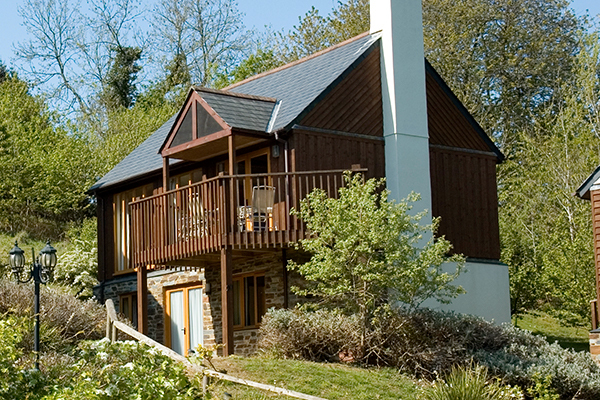 Recently refurbished Treetops is quality accommodation at a reasonable price. 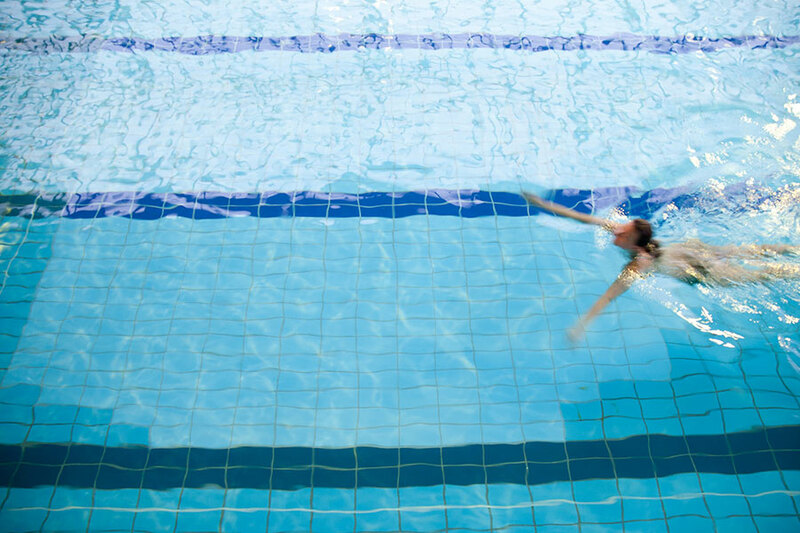 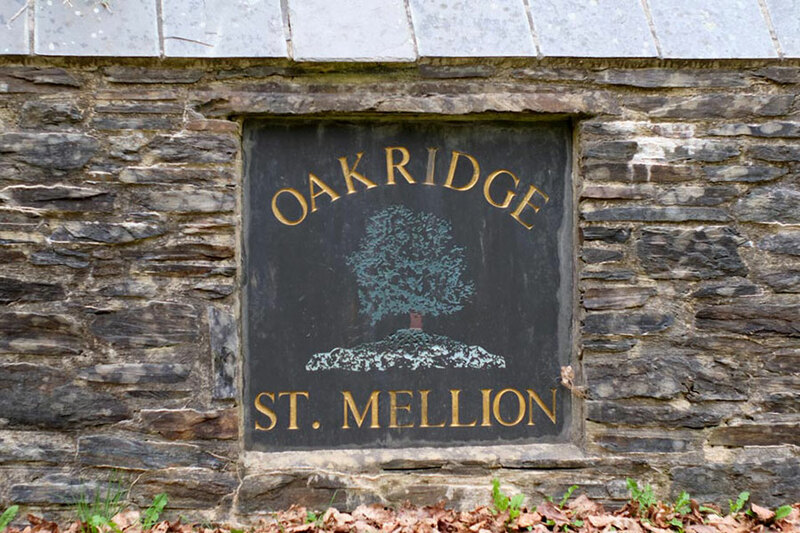 Golf & Leisure club memberships at either St Mellion or China Fleet are included with all Oakridge cottages except Treetops. 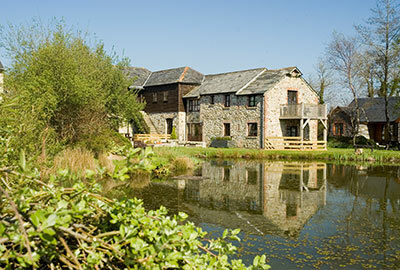 Please see the individual cottage pages for full details of the inclusive packages. 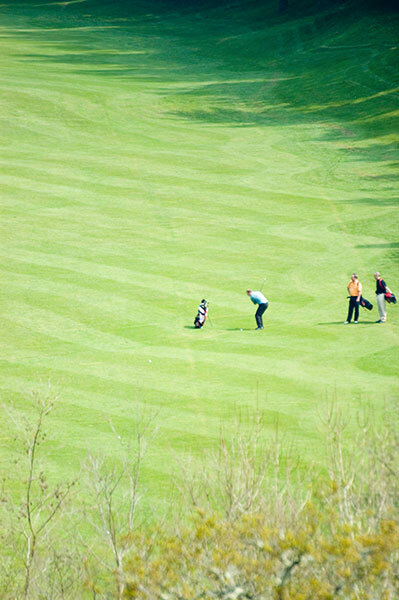 Memberships are for 2 golf passes and 2 adult leisure passes and 2 child leisure passes. 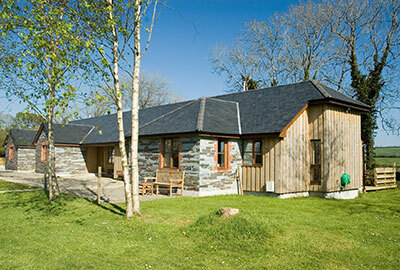 For full details please see the individual cottage pages. 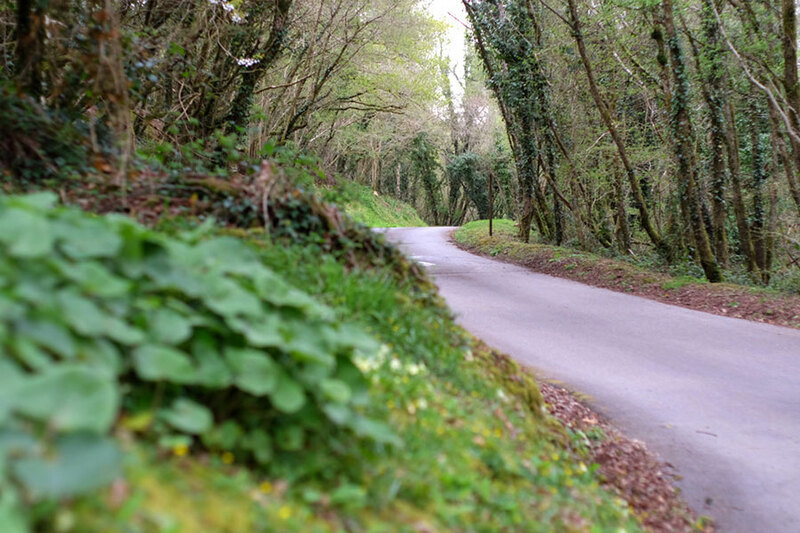 St Mellion is a 3 minute drive away and China Fleet is a 12 minute drive.